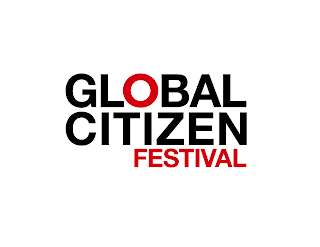 Saturday's poverty-bashing Global Citizen megaconcert in Central Park was nothing if not a crowd pleaser as sets by John Mayer, Alicia Keys, Kings of Leon and Stevie Wonder added up to nearly six hours of mainstream music. The basic message of the event, repeated by speakers throughout the blue-sky, 70-degree day like a mantra: ending “extreme global poverty by 2030.” Dignitaries including the UN Secretary General Ban Ki-moon, President of the World Bank Kim Yung Kim and Liberia’s President Ellen Johnson Sirleaf, as well as a bevy of celebrities (among them: Gerard Butler, Bridget Moynihan, Soledad O’Brien, Russell Simmons and Olivia Wilde) hammered away at the issues that allow poverty to continue, especially in Africa. Most of the day’s sponsors were Australia-based, including lead sponsor, the Cotton On Foundation. Hugh Evans and Simon Moss founded the Global Poverty Project, which produced the festival, in 2008. 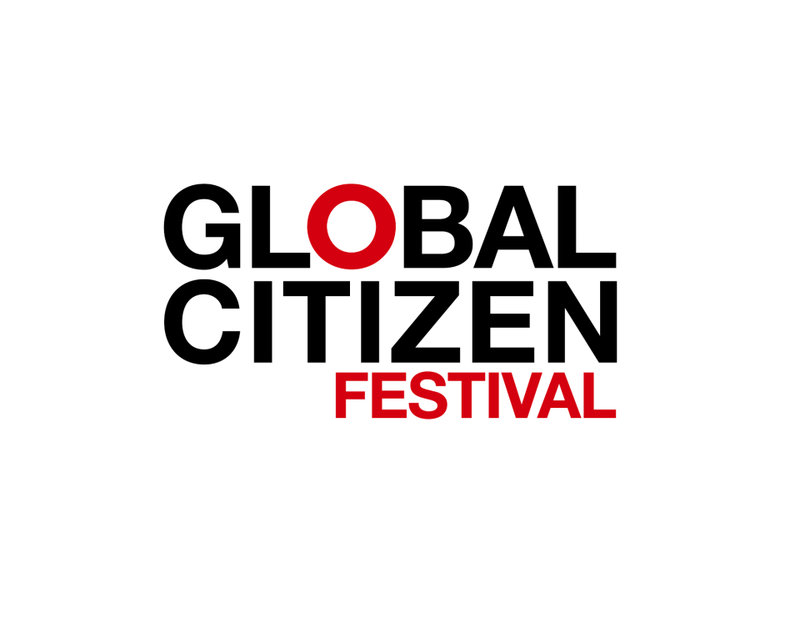 The 2nd Annual Global Citizen Festival proved to be a huge success. Messages were heard, music was played, the crowd behaved, the weather cooperated and perhaps we edged slightly closer to the goal of eradicating poverty in our lifetimes.